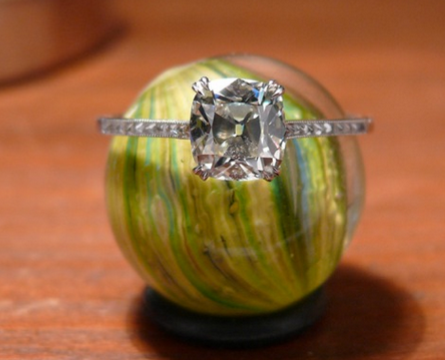 The round brilliant has always been a popular favorite for engagement rings, but some may prefer a Fancy Shape diamond. 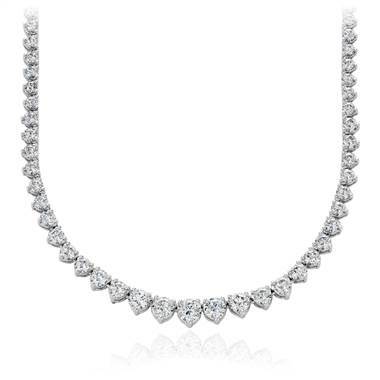 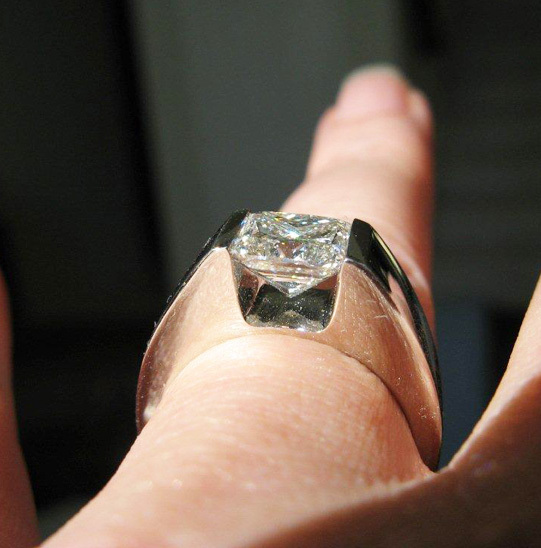 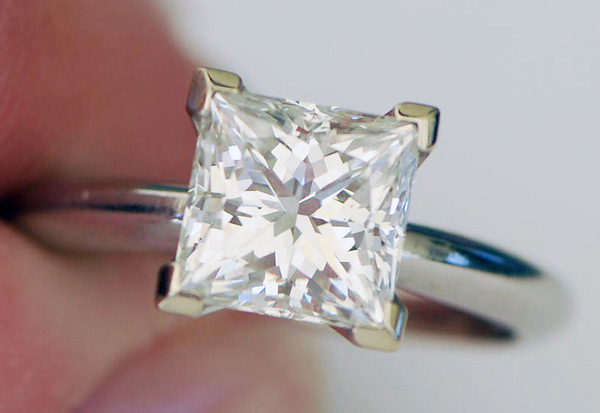 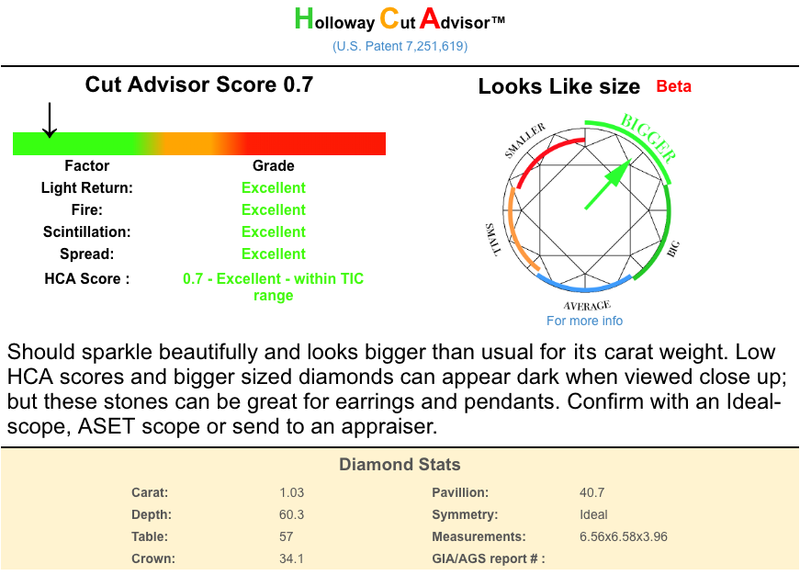 Princess cuts are the most popular fancy shape after round brilliants. 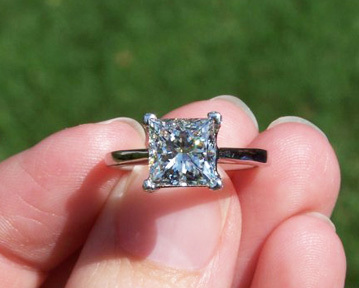 Here is a selection of Princess Cut engagement rings. 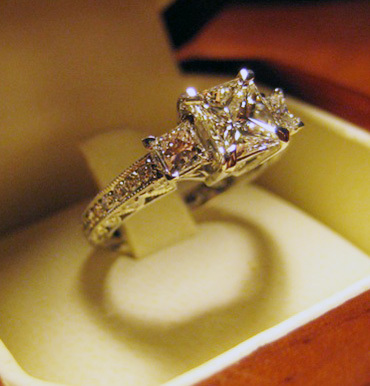 Here are some Princess Engagement Rings shared by Pricescope community members.